So you want to get into selling online but you don't have a site or worse you're having issues with your site and it's going to take a while to fix and gain traction. If you're currently in this situation you have two options, sit around moping around feeling sorry for yourself or read further because I have good news for you. Zuck and his team in their continued mission to keep you using Facebook more each day have come up with a nifty little tool to add eCommerce to your Fan page. You can now create a brand new sales channel using Facebook shopping. As you may well know Facebook has laid the ground-work for many the budding entrepreneur and small business owner. Branding your newsfeed with their goods or bombarding Facebook groups trying to reach new leads. Seeing this kind of user behaviour on the rise Facebook has taken action to make the most of it by introducing Facebook Shopping. 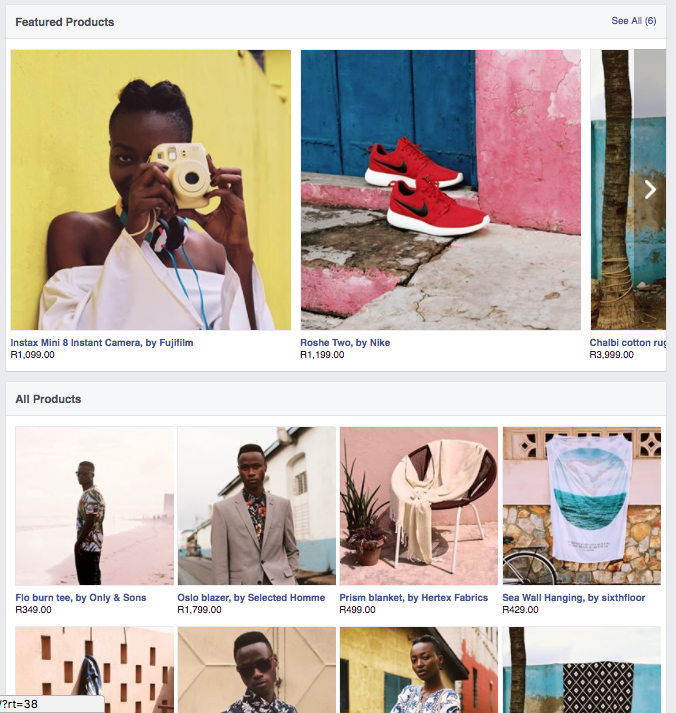 Facebook now allows users to create a shop section to their Page absolutely free. This allows users to better showcase and sell products to their customers right from their Page. Facebook has also promised to never take any percentage of what you earn through your shop section to encourage small businesses to use the platform. Facebook shopping at the moment caters solely to selling physical goods. If you're a vendor of services or digital goods, unfortunately this will not work for you. The minimum requirement to set up a Facebook shop is to own or be an administrator of a Facebook business/fan page. Once you've created your business page or have been granted admin rights use the following instructions. If you agree to our Merchant Terms and Policies, check the I agree to the Merchant Terms and Policies box, then click Continue. You may be prompted to re-enter your Facebook password for security purposes. Choose the currency you want to use. Keep in mind this currency will apply to all your products and can't be changed unless you delete your shop section and create a new one. Click to add product images or videos. There you have it, you've now turned your Facebook page into an eCommerce store. Do you have plans to start using Facebook shopping? Or you have already started let us know what your experience has been like with the platform in our comments section below.